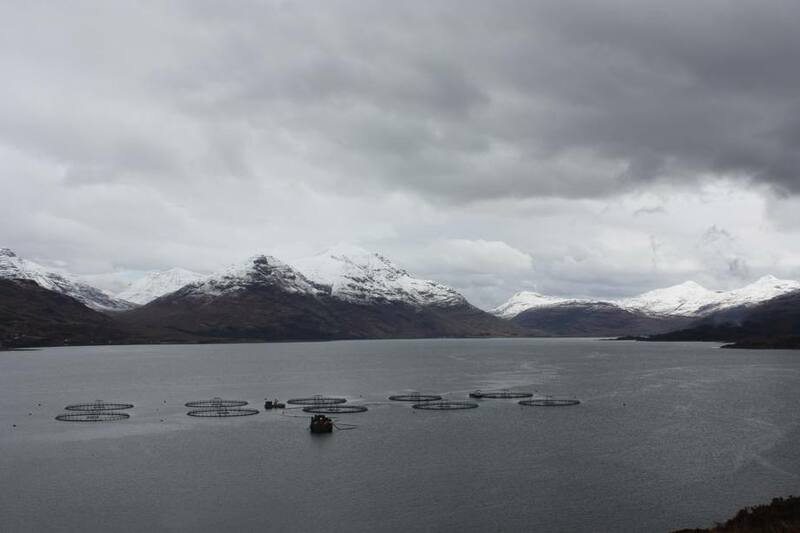 Marine Harvest Scotland harvested 18,500 tonnes of salmon in the second quarter of 2017, around a quarter of the Norwegian company's worldwide production of 78,500 tonnes. 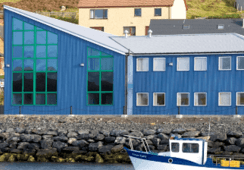 Scottish salmon also commanded the second-highest EBIT (earnings before interest and tax) by weight, fetching €3.10 per kilo gutted weight equivalent, the firm said in a trading update. 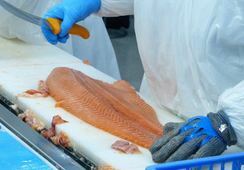 Fish from MH Ireland, which are mostly organic salmon, had the highest EBIT of €3.40 per kilo GWE. Based on earnings of €3.10 per kilo, MH Scotland earned €57,350,000 in the three months from April to June. 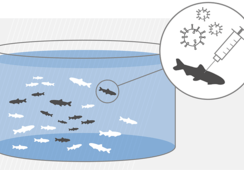 MH Scotland harvested 45,046 tonnes of salmonids in 2016, and 50,144 tonnes in 2015. 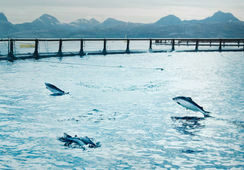 Marine Harvest Faroes did not harvest any fish in Q2. 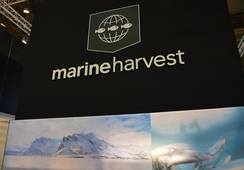 In connection with the presentation of the Q1 2017 results, Marine Harvest guided a total harvest volume of 83,000 tonnes for Q2 2017. Operational EBIT for the group were approximately €196 million in Q2 2017, a big rise on the €149m in Q2 2016. Reported net interest bearing debt (NIBD) was approximately €555 million at the end of the quarter. 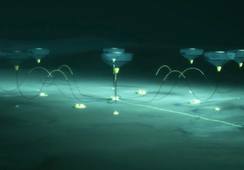 The complete Q2 2017 report will be released on 24 August at 06:30 Central European Time.